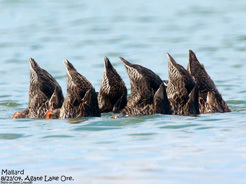 This May, the American Birding Association (ABA) published their 2nd Birder’s Guide to Conservation & Community. This edition of the popular Birder’s Guide series is designed to help, to inspire, and to support birders in building a better future. 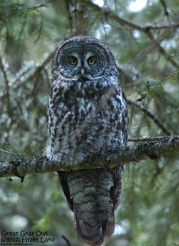 This latest edition features an article about Klamath Bird Observatory’s Mountain Bird Festival. We are extremely excited that the American Birding Association recognizes the Mountain Bird Festival as an avenue for conservation. 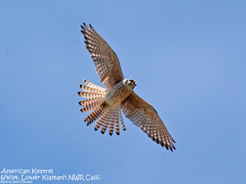 Click here to read about the Mountain Bird Festival and more in the American Birding Association Birder’s Guide to Conservation & Community, May 2015. The cover article of Wednesday May 27th’s edition of the Ashland Daily Tidings featured the 2015 Mountain Bird Festival. 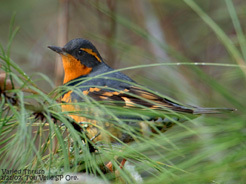 The article by John Darling highlights the economic benefits of birding. Bird enthusiasts generate billions of dollars of economic activity each year — The 2014 Mountain Bird Festival generated an estimated $70,000 of economic activity, benefiting local businesses in our region. 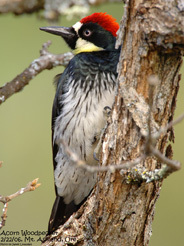 The article covers additional details about the Festival and Klamath Bird Observatory and also includes beautiful photographs by Jim Livaudais. Click here to read the article. 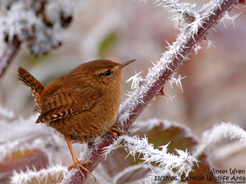 To learn more about the 2015 Mountain Bird Festival click here. A limited number of slots are available for our upcoming Fall Birds of Malheur Trip led by Professional Bird Guide Harry Fuller and KBO Board President Shannon Rio. This trip takes you through the Malheur National Wildlife Refuge located in eastern Oregon. The Malheur Refuge was created over a century ago by President Theodore Roosevelt and boasts some of the best birding in Oregon. 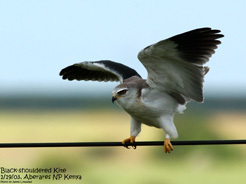 The area provides important breeding grounds for Sandhill Crane, Swainson’s and Ferruginous Hawk, and Prairie Falcon, and participants should also see Bobolinks, Sage Sparrows, and Eastern Kingbirds, among dozens of other bird species. Some 280 animal species that have been recorded at the Refuge. The trip costs $600.00 and includes lodging, a bird presentation, three dinners, three breakfasts, and a $300 tax-deductible donation to the Klamath Bird Observatory. Transportation will be a carpool with the participants sharing the cost of gas. To register for your spot on this special outing please fill out the information requested on the registration sheet provided. If you wish to register at a later date please email or call admin@klamathbird.org or (541) 201-0866 ext. 4#. This is truly a trip of a lifetime, register today to secure your spot! Want to learn more about your local bioregion? Enjoy delicious local food and drinks? 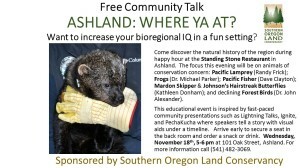 Don’t miss this fun and educational happy hour Wednesday night at the Standing Stone Brewing Co. in Ashland. Ashland: Where Ya At? 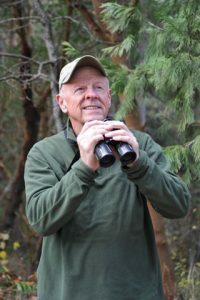 brings you five fast pace presentations including Klamath Bird Observatory’s Executive Director John Alexander who will be speaking about forest bird. The event will take place Wednesday November 18th from 5-6pm and is a free community event hosted by the Southern Oregon Land Conservancy. Excepts from an interview with KBO Executive Director John Alexander were quoted in an article written by Meg Scherch Peterson and published in the Taos News. The article brings attention to the conservation challenges facing this miraculous migratory hummingbird. Alexander describes the Rufous Hummingbird as “an indicator of habitat features that are important for the hardwood understory of the forest.” He talks about the species’ population declines and its preferred breeding habitat that is often associated with wildfire. 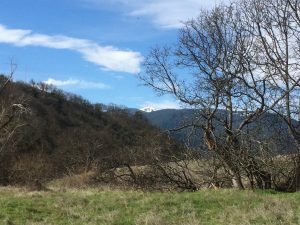 In the article Alexander relates KBO science to post-wildfire management – “The science suggests we allow the forest to evolve naturally through successional stages. In the past, we’ve often bypassed these stages.” Alexander expresses concerns about best available science not being used to inform management. 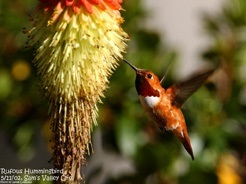 Click here to read this Taos News article about Rufous Hummingbirds.